Thank you for visiting Sealord photography on Smugmug. Sustainability relating to construction & urban development; energy; food; transport; and waste. Countryside and urban scenes and scenery in Guernsey, Channel Islands, Great Britain. Sealord photography's biodiversity images began with a focus on international commercial seafood species and the marine life of the Bailiwick of Guernsey, Great Britain. Sealord photography has a growing collection of digital images covering climate change, the environment and sustainability issues. 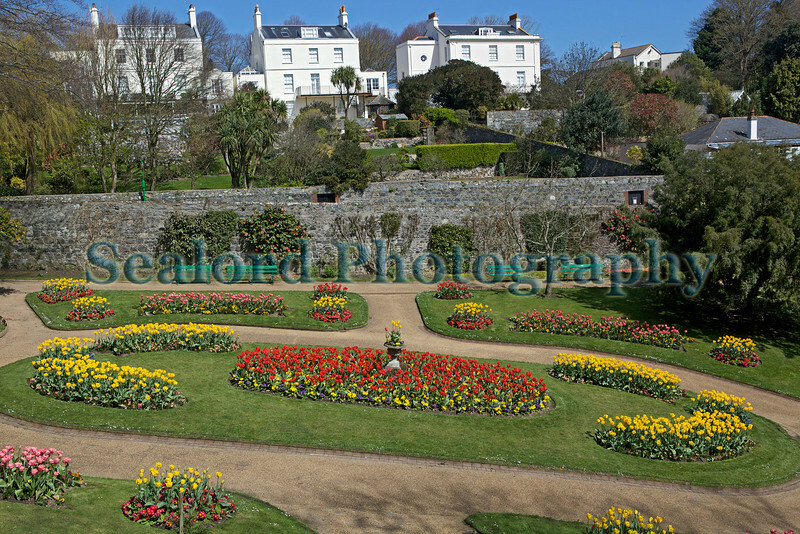 Sealord photography also covers the Guernsey community and particularly the fund raising activities of Guernsey charities as part of the island's social sustainability. The fish, shellfish and marine life images would not be possible if it were not for the generosity of commercial and recreational fishermen in Guernsey, and seafood suppliers at various trade shows in the USA, and wholesalers at Fulton Fish Market in New York City. Many marine biologists have helped identify or confirm the identity of marine species photographed. These people have been mentioned when possible.